Today is Vermont Arbor Day! It’s a splendid holiday that helps spread the need for conservation each year. 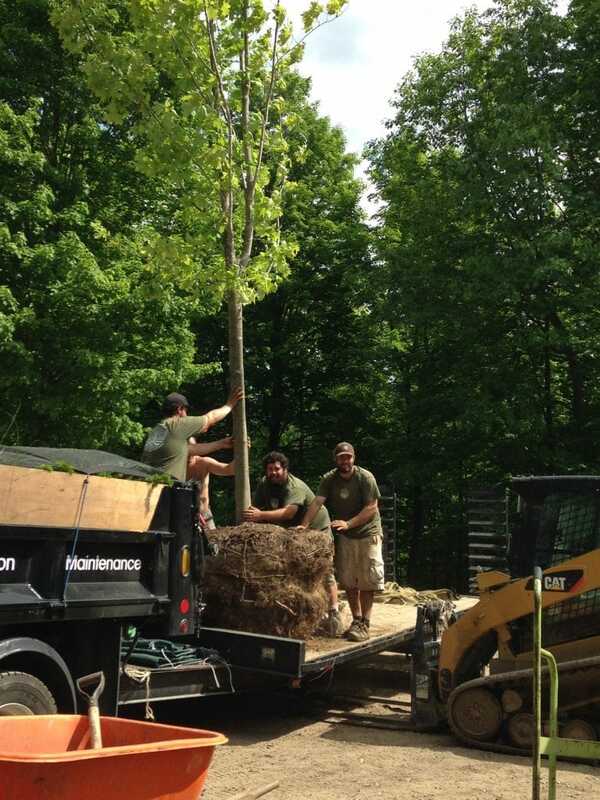 All of us here at di Stefano Landscaping strive to create beautiful landscapes not only here in Vermont, but in parts of New Hampshire and into the Adirondacks of NY as well. We each do our part here, whether that means me creating the perfect residential or commercial landscape design, Chris and Andrew working in the office to coordinate all the moving parts for each upcoming landscape installation, to the many members of our wonderful crew installing and maintaining these landscapes with ample trees, gardens and hardscapes like patios, walkways and stone walls. In honor of today’s holiday, here is a brief history of how this day came to be as well as a few links to both the National Arbor Day Foundation and the Vermont Urban & Community Forestry page that has great Arbor Day events being held throughout Vermont. Julius Sterling Morton was an avid tree l over and conservationist and is attributed to establishing the 1st American Arbor Day. J. Sterling Mortan was among the pioneers to the Nebraska Territories from Detroit in the 1850s. He and his wife Caroline Joy French settled on 160 acres, all of which were treeless. They spent years planting thousands of trees throughout their property. Mortan was a journalist and eventually became a politician. He took every chance he could get to give agricultural advice and urged people to plant trees and gardens. 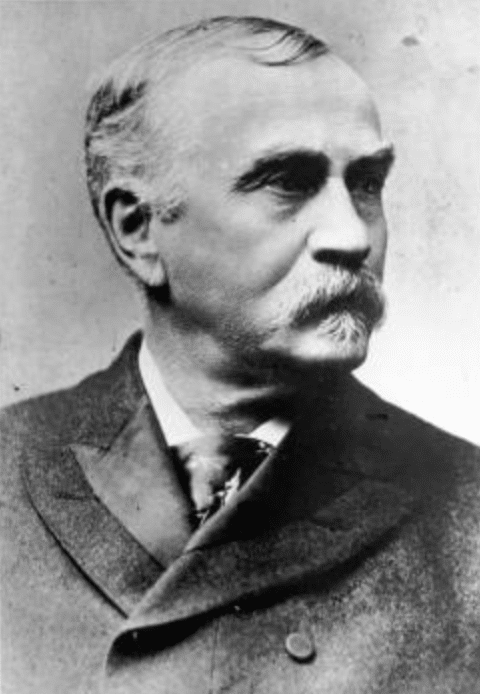 In 1893, President Grover Cleavland appointed him as the US Secretary of Agriculture. 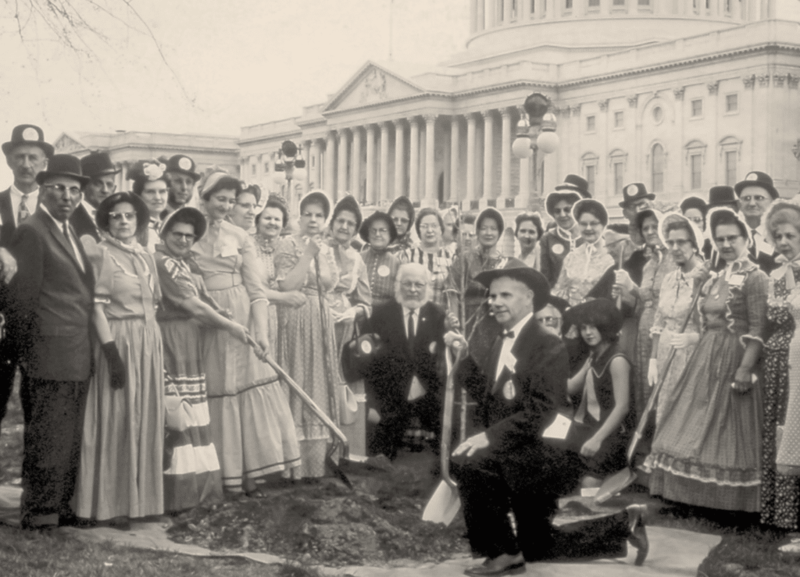 The 1st American Arbor Day was celebrated on April 22, 1885 in Nebraska. It is believed that nearly 1 million trees were planted on that day by thousands of volunteers which included all the local school children and a majority of the towns people. Today Arbor Day is nationally celebrated on the last Friday of April. However many states have adopted their own day. This was done for optimal planting weather, with many southern states choosing dates in January or February and northern states like us, choosing dates in May.